Over the past ten years, it has been our mission to empower the next generation to think, design, and lead in more sustainable ways. During this time, EcoRise teachers and students have made the world #10xbetter. 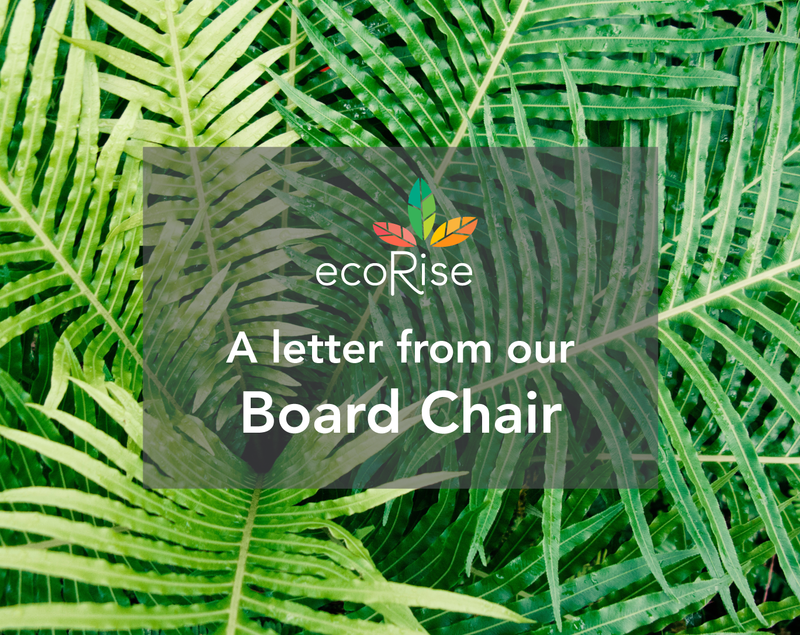 As the newest elected EcoRise Board chair, I am thrilled to lead the Board at a very important time. 2018 marks EcoRise’s 10 year anniversary—a landmark not only in our organization’s history but also a critical time for taking action for the future health of our planet and communities. With nearly six years in nonprofit leadership and a belief in each person’s effort to make small changes that lead to big, positive impact, I hope to inspire our Board and our community to dig deeper in helping drive EcoRise into its second decade of impact. For three years I sat on the EcoRise board serving as Secretary. Now, as Board Chair I look forward to building upon our success in partnership with our growing, passionate community. This is where our individual actions, when combined with our collective vision, will catalyze a small ripple into a great, beautiful tide. I like to think of this as the Power of 10—incredible things can happen when you multiply one person’s effort by that of ten others! When we take a look at where we’ve been and where we’re aiming to go, we all feel a huge sense of pride. 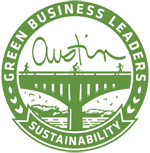 EcoRise sprouted in 2008 in one East Austin school. Today, we serve hundreds of schools across the world and over 90,000 students! And we’re just getting started. By 2020, we aim to reach 250,000 students and serve 4,000 teachers. These numbers may seem ambitious, but EcoRise has never shied away from a bold challenge. At EcoRise, we believe in mobilizing a generation of young innovators through our K–12 program focused on environmental literacy, design, and social entrepreneurship. We combine wonder with science; curiosity with creative problem solving; and aspirations with an action plan. Tomorrow we celebrate Giving Tuesday, a global day of giving. 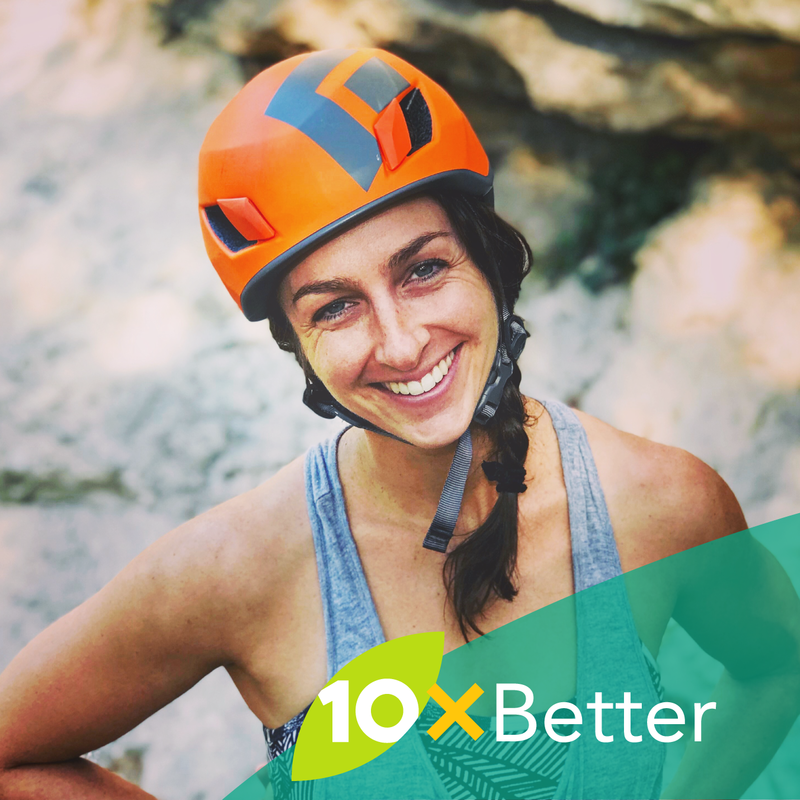 Join us to celebrate our 10 year anniversary and further our impact by investing in a future that’s #10xBetter. Your donation will allow us to reach 250,000 across the United States by 2020. Thank you all for being a part of the EcoRise community and helping us take on the next 10 years!